urnley defender Tyrone Mears is reportedly looking for a summer move following the club's relegation to the Championship last season. The 27-year-old joined the Clarets from Derby for £500,000 last summer but is desperate to stay in the Premier League and is hoping that he will attract the interest of another top flight club. 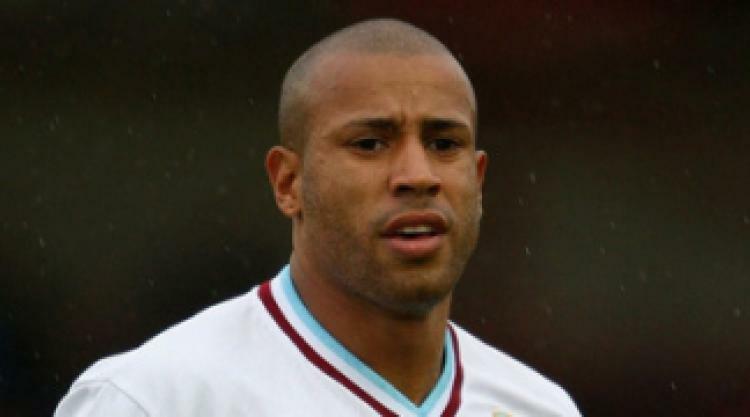 The Jamaican international, who also played for Preston and West Ham, played every game of the club's relegation season but did not particularly cover himself in glory so may find it difficult to find new employers.